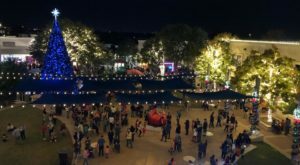 Christmas is everywhere you turn, so soak up the season the Austin way! From whimsical light displays to jolly productions, this city knows how to spread some holiday cheer. 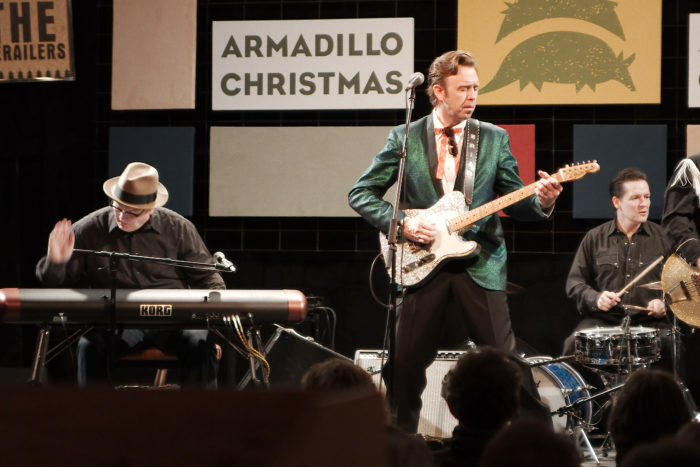 It’s not Christmas in Austin until you do these nine enchanting things. 1. 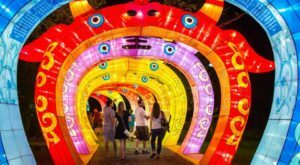 Explore the Zilker Trail of Lights. Step through the glistening wonderland and feel the holiday spirit wash over you. 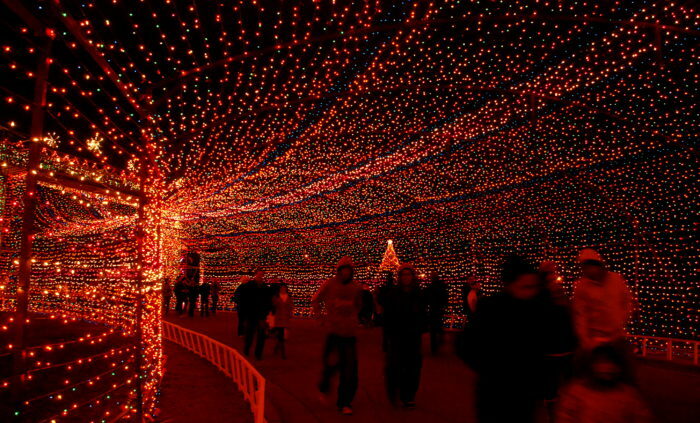 The Zilker Trail of Lights is full of carolers, sweet treats, and jolly displays. 2. 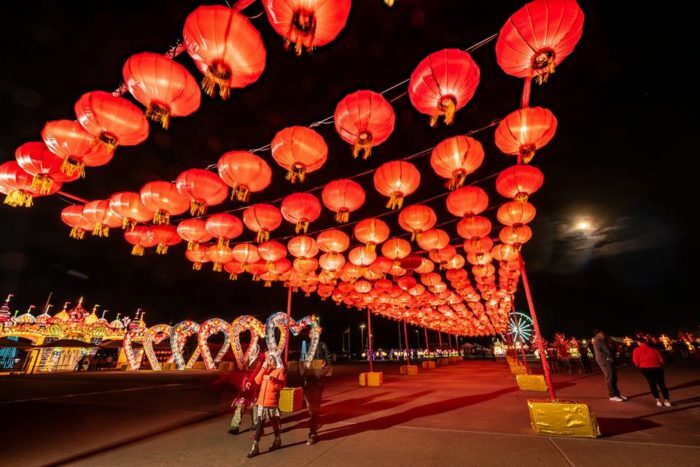 Visit the gorgeous Chinese lantern display at COTA's Winter Wonderland. Winter Wonderland at the Circuit will soon become your new favorite holiday attraction. Here, you can skate on the largest ice rink in Texas, visit Santa, and ride go-carts along the racetrack! Circuit of the Americas is located at 9201 Circuit of the Americas Blvd. Eager for more? Read our feature article here. 3. 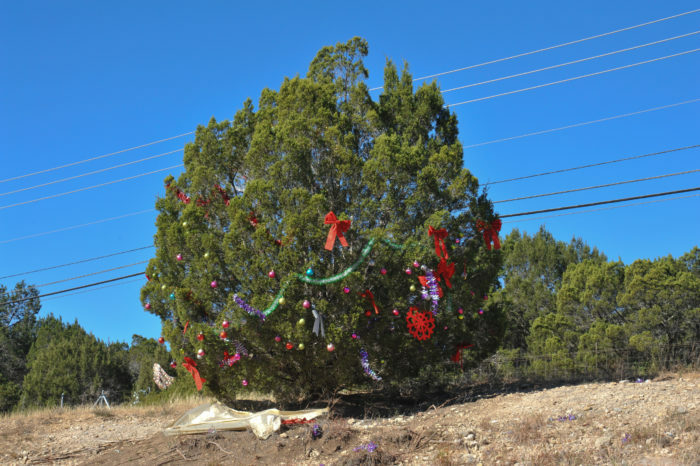 Decorate a tree along the 360 Loop. This quirky holiday tradition brings cheer to the commuters along the 360 Loop. Bring your tinsel and ribbon and leave your mark! Just be sure to clean up your tree when the holiday season is over. 4. 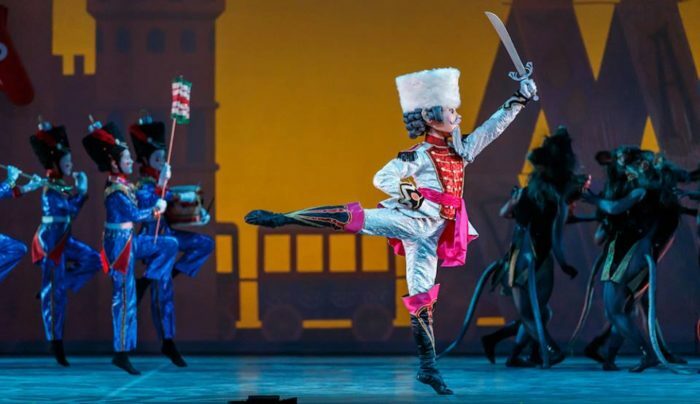 See The Nutcracker at Ballet Austin. You know it's Christmastime when you see the bright red candy canes outside The Long Center. Step inside and prepare for a magnificent spectacle. Ballet Austin always produces a fabulous production. You'll never get tired of seeing The Nutcracker! 5. Watch the Mozart's holiday light show. 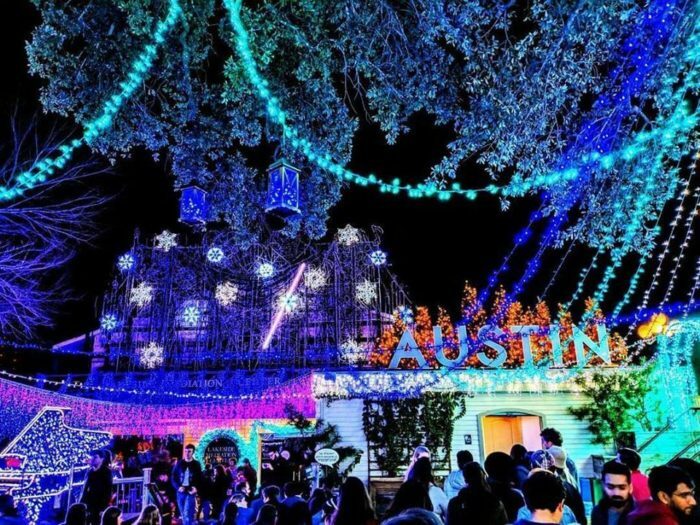 This Austin-centric light display will make your Texan heart proud. Watch the lights dance in front of you while sipping on a comforting hot chocolate. 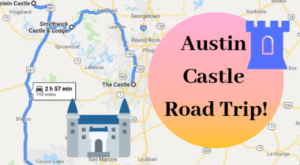 Mozart's Coffee Roasters is located at 3825 Lake Austin Blvd. 6. Take the family to see A Christmas Carol at the ZACH Theatre. This isn't your ordinary Christmas Carol. The Zach Theatre puts a fun, contemporary spin on Dicken's classic tale. In addition to the classic holiday songs, you'll hear top 40 radio classics and disco hits! 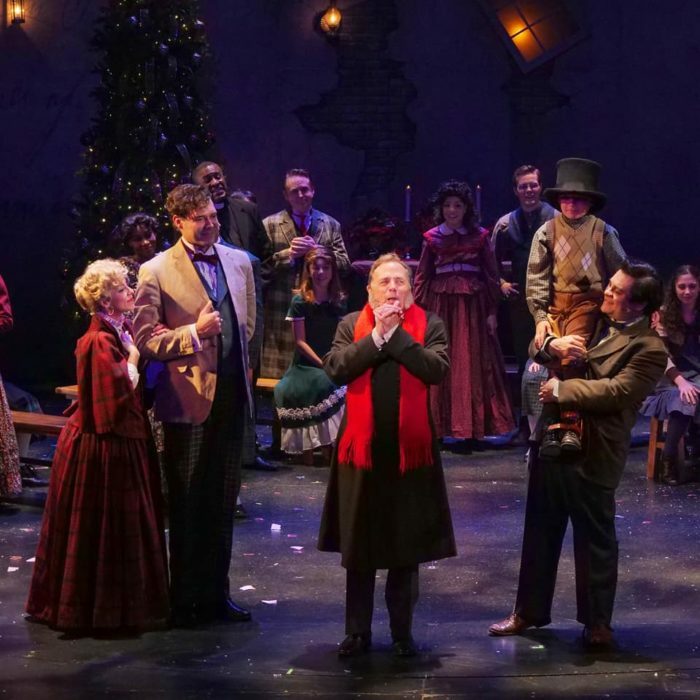 A Christmas Carol runs until December 30th at 202 South Lamar Blvd. 7. 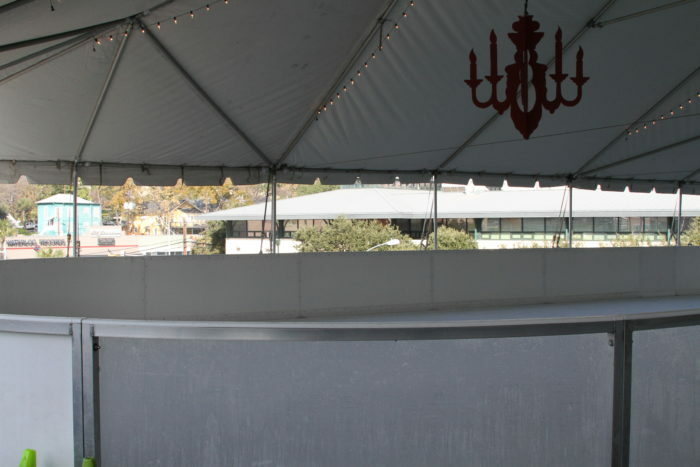 Glide along the ice at The Whole Foods rooftop rink! Feel the cool air hit your face and listen to the carols play through the speakers. Austinites love trying their hand at this wintertime activity on Whole Food's rooftop. 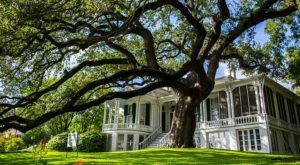 You'll find this exciting attraction at 525 N Lamar Blvd. 8. 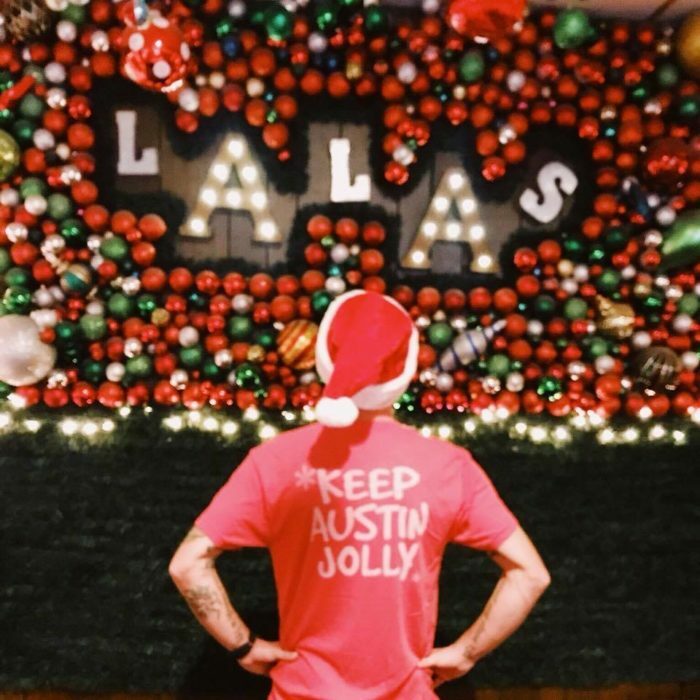 Raise your glass at Austin's only year-round Christmas-themed bar. 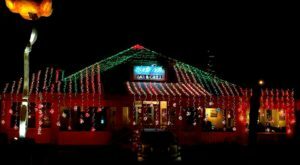 Lala's celebrates the season all year long, but it's especially jolly in December. Enjoy warm cocktails and craft beer among the festive tinsel and lights. Lala's is located at 2207 Justin Ln. Want to learn more? Check out our feature article here. 9. 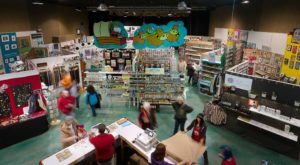 Shop at the Armadillo Christmas Bazaar. This shopping destination features hundreds of local artisans and an amazing music lineup! It's all here at The Armadillo Christmas Bazaar. 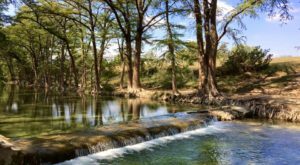 Come experience the Austin tradition at 900 Barton Springs Rd. 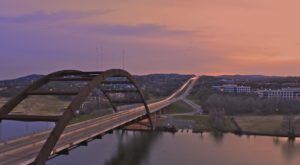 What’s your favorite Austin holiday tradition?